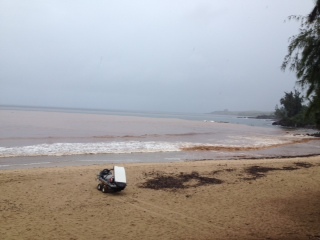 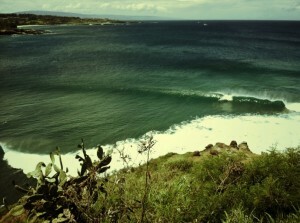 A Brown Water Advisory has been issued for Honolua Bay on Maui due to heavy rains. 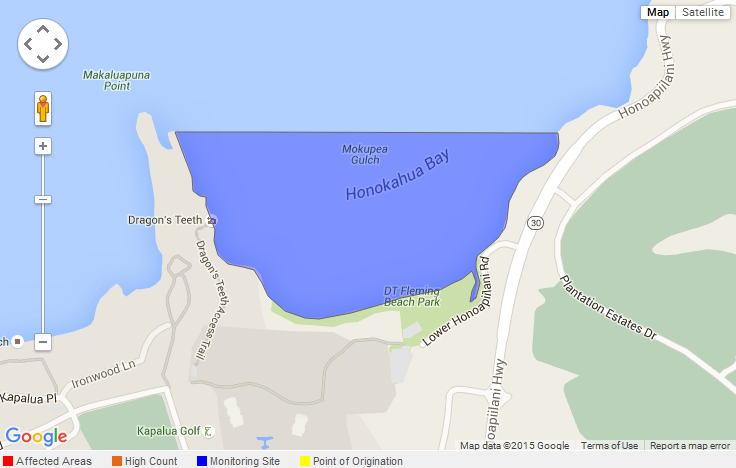 If coastal waters are turbid and brown, the State Department of Health advises the public to stay out. 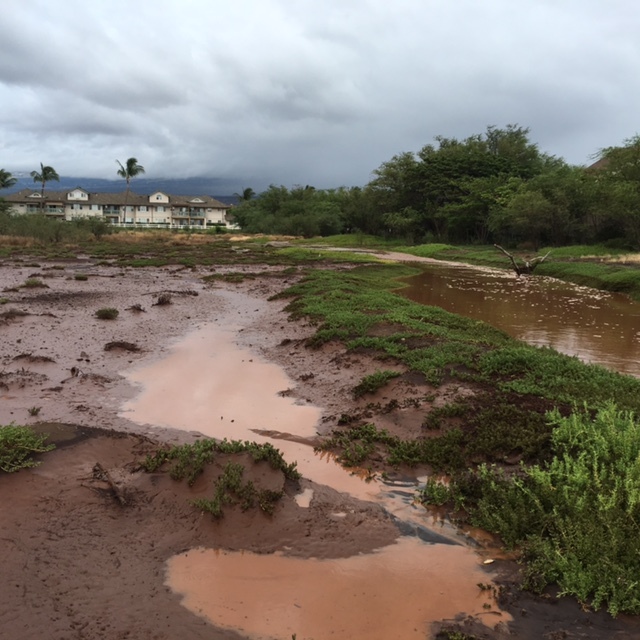 Maui Flood Advisory Extended Until 9:30 p.m.